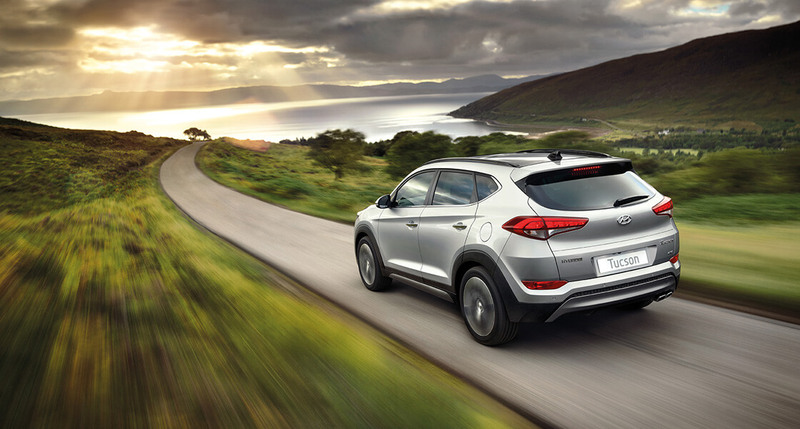 This sophisticated compact SUV makes a statement whichever way you look at it — Tucson is impossible to ignore. Sharp creases, a rakish roofline and sleek alloy wheels signal athletic movement, even at rest. 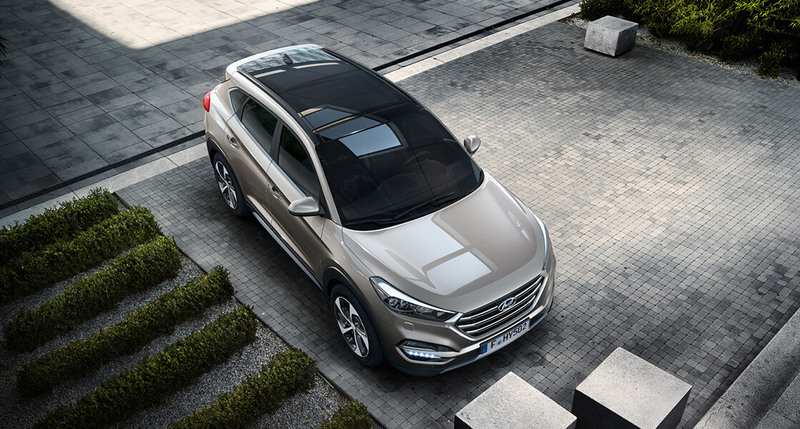 While the signature hexagonal front grille, imposing headlights and daytime running lights emphasise its bold design. 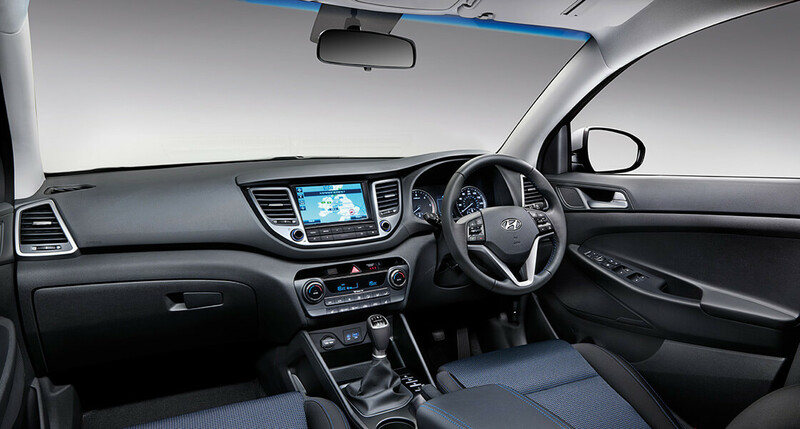 Tucson’s spacious cabin looks and feels exceptional, from the sophisticated, uncluttered modern interior to the premium quality and durability of every surface. Slide into your seat and know only the most comfortable and refined ride awaits you. When activating cruise control on SE and above, Tucson maintains a constant speed as set by you, until you intervene by pressing the accelerator, brake or clutch. You can also set a defined speed limit to restrict your top speed. Enjoy peace of mind when you’re away from the car, with a retractable load cover that can be used to keep valuable items out of sight.